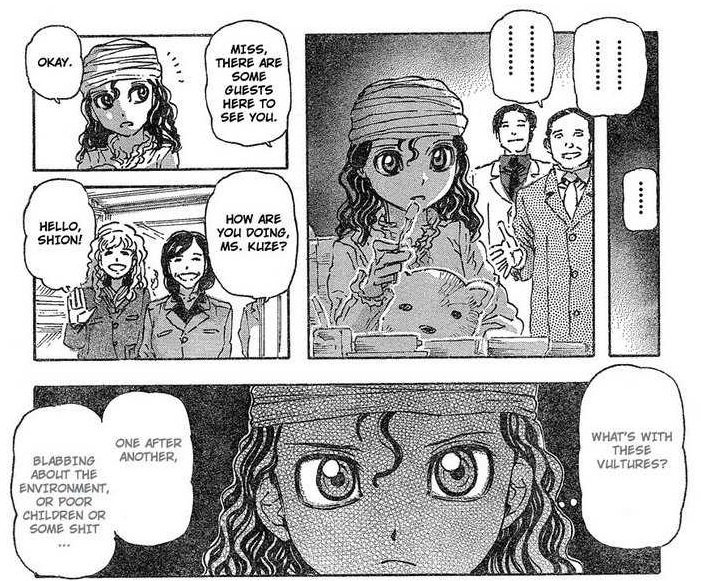 Like most American manga fans, I was introduced to the medium through tankouban; and also like most of them, the only other way I can read manga is through scanslations. 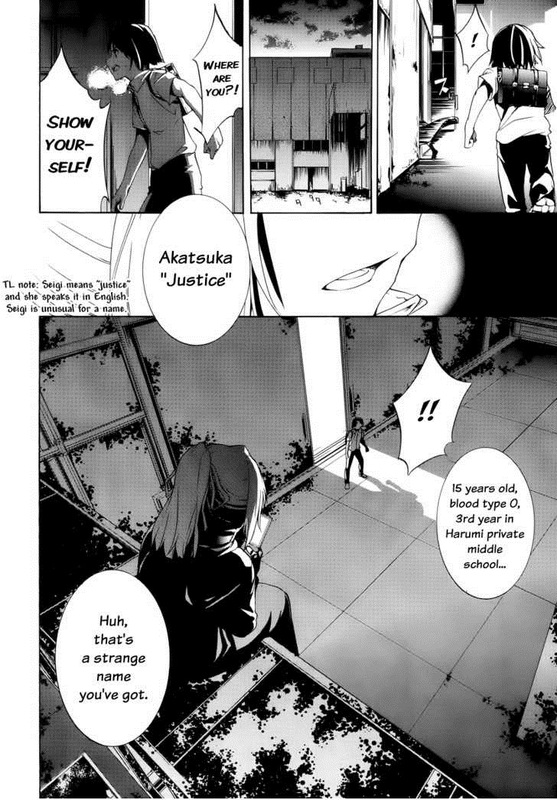 Reading manga this way, one usually goes unaware of the magazines that series come from. This leads to an interesting difference in the way that manga is consumed as a whole, and it’s a difference I’m becoming familiar with as I progress in manga fandom. Alright! New Fran! Kigitsu Katsuhisa‘s Franken Fran is my favorite currently-running manga, and even though I said I don’t plan on blogging anything release-by-release, I’ll gladly post on Fran every month just for fun—forgive me if I don’t have much to say about it. 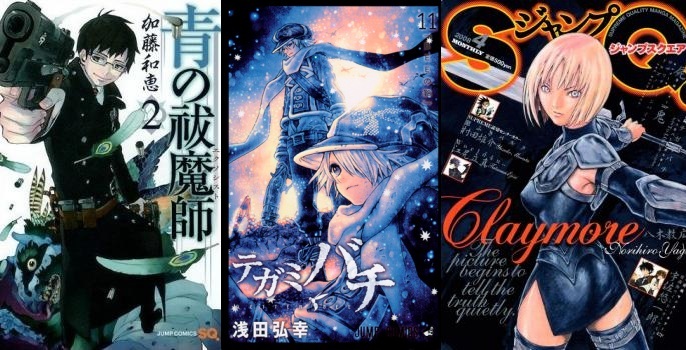 These past 4 days, I’ve been searching unsuccessfully for new manga to read. I like action series with cute girls, so I looked for works in that vein, but time and again I was confronted by failures in illustrating action. Finally, I stumbled across Taboo-Tattoo by Shinjirou, an exciting new series that works to show exactly where all of the others failed. I'll be using this fight from the first chapter as my sample. 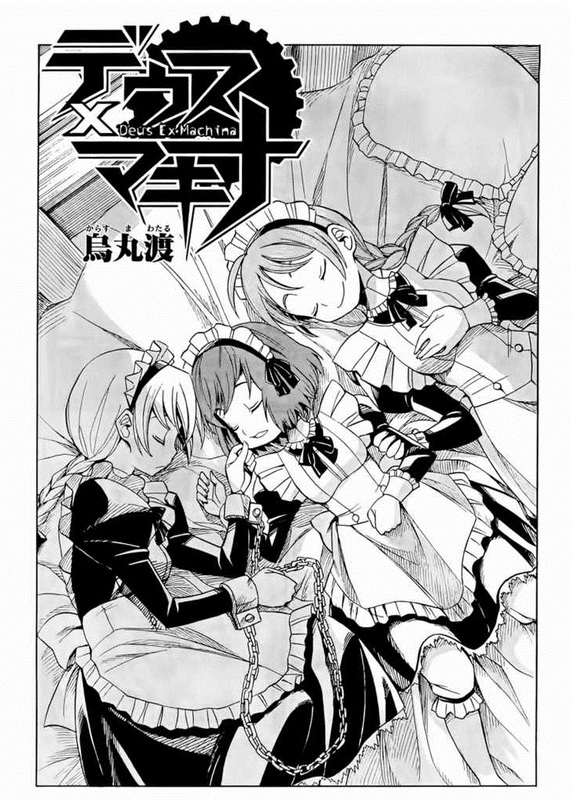 I don’t plan on blogging anything release-by-release, but what a pleasant surprise to see chapter twelve of Karasuma Wataru‘s Deus x Machina finally done! As the subject of my first post, this series is somewhat special to me, and I was sad to see that the scans halted just as things were getting good. In a funny twist of fate, Horobi no Michi finally released the chapter just days after a new scanslator called Riceballicious took the initiative himself. Because I saw Riceball’s scanslation first, the images in the post will be from his version. 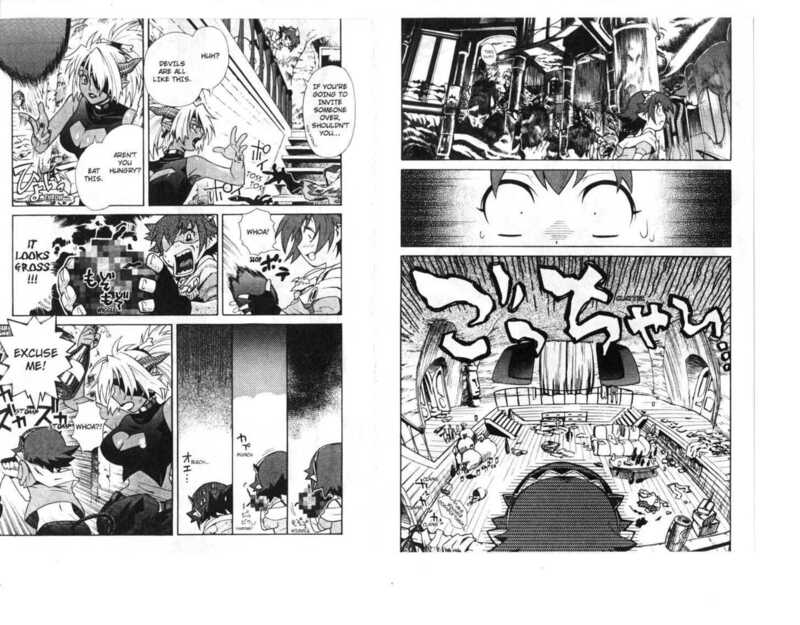 Soul Eater is Ookubo Atsushi‘s labor of love, and he’s packed it full of fun little details, references, and symbols. 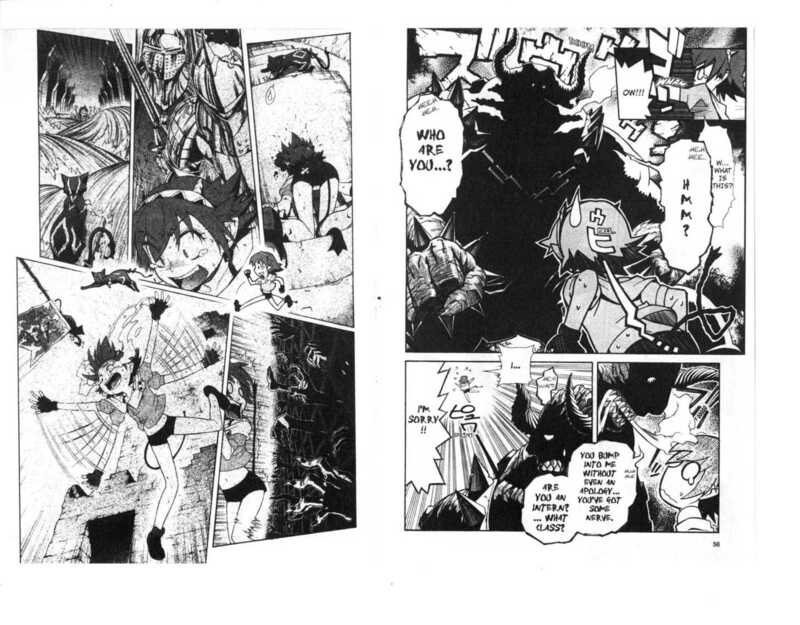 Among those details are the stylized, demonic sun and moon that can be seen almost constantly throughout the manga. First panel on page 1, and most common appearance of the moon.